INCAE Business School was founded in 1964 by Harvard University as a graduate school to train change leaders in Central America. 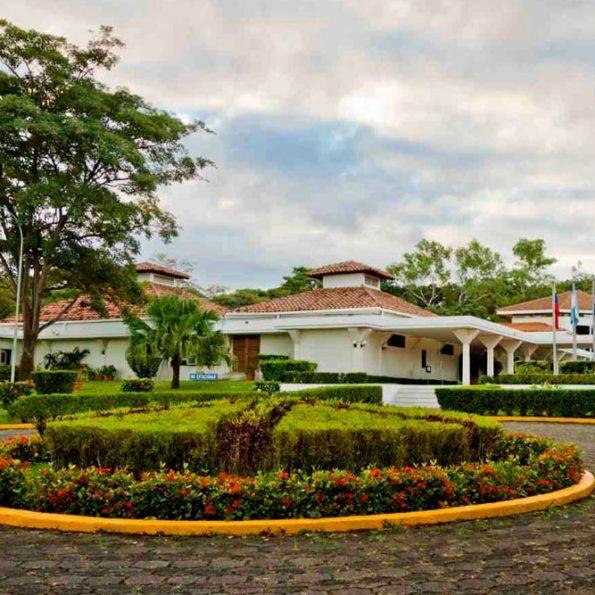 It has one campus in Costa Rica and another in Nicaragua and seven member countries, namely, Costa Rica, Ecuador, El Salvador, Guatemala, Honduras, Nicaragua and Panama. For more than 50 years INCAE has been growing to become a relevant player in Latin America’s development. It has managed to integrate the region into the world, training students from many different countries on how to deal with today’s globalized reality. 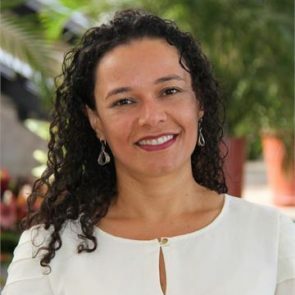 INCAE Business School applies Harvard teaching method consisting of analysis of real-life case studies to put acquired knowledge into practice. Also, its method involves group study and open discussion in class. In addition, INCAE has pioneered sustainable development in business. According to the 2016 Financial Times ranking, INCAE is the leading business school in Central and South America and it ranks 28th worldwide on entrepreneurship. In addition, it tops CNN Expansion ranking among business schools in Latin America.